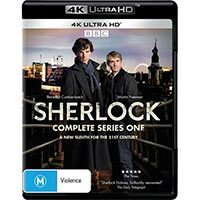 Want to know what you could have added to your 4K Ultra HD collection this past month? 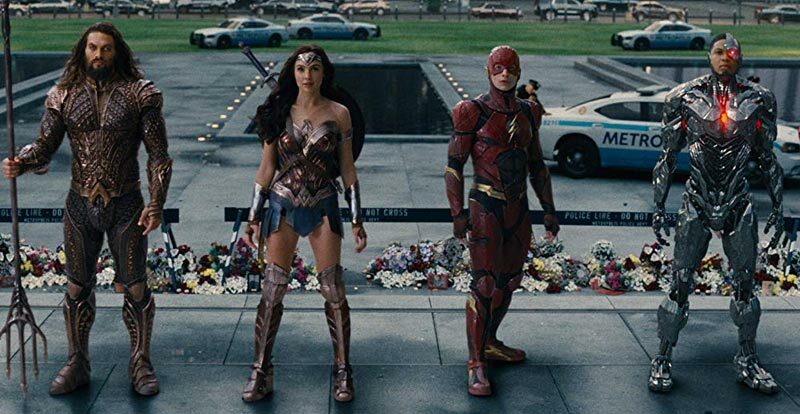 Here are all the latest Australian releases in our 4K December 2018 round-up. 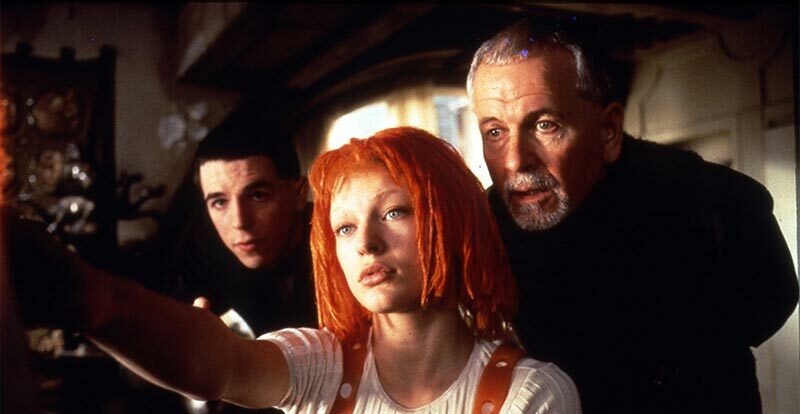 Luc Besson’s marvellously mad space epic hit on 4K Ultra HD in absolute style, with gorgeous native 4K vision that’s HDR enhanced, accompanied by a ripper Dolby Atmos sound mix. 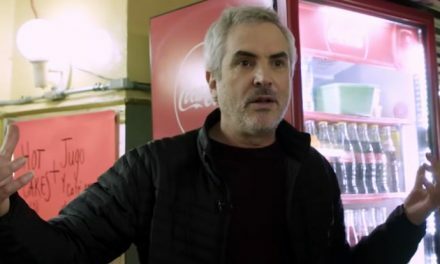 There’s also a 10-minute interview with Besson included on the 4K disc. This exclusive release is only available at JB Hi-Fi. 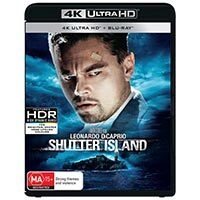 Read our full review of this 4K stunner here. 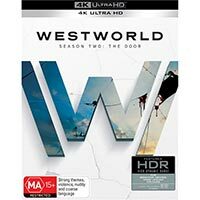 What other new releases hit 4K Ultra HD in December? 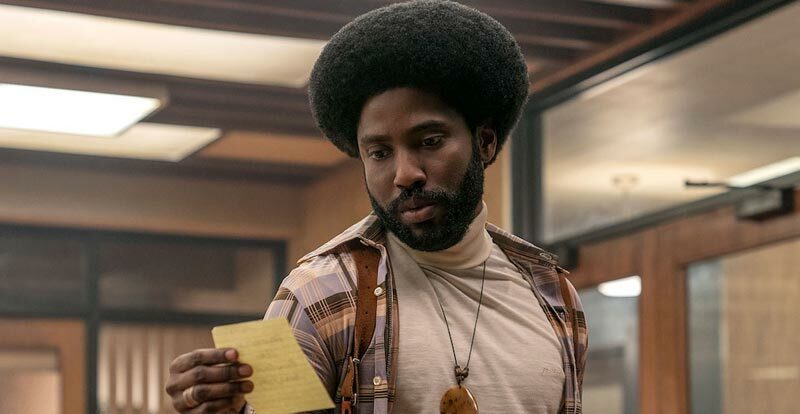 Spike Lee’s latest “joint” is set in the early 1970s amidst the struggle for civil rights in the US, as an African-American detective resolves to infiltrate and expose the Ku Klux Klan. 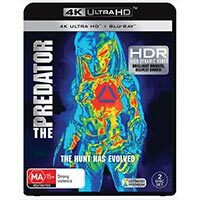 As for the 4K release, it exposes us to a sublime native 4K transfer with both Dolby Vision and HDR enhancement, coupled with a Dolby Atmos audio track. 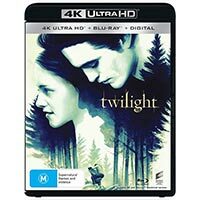 Get it with exclusive artwork from JB Hi-Fi, and read our original movie review here. 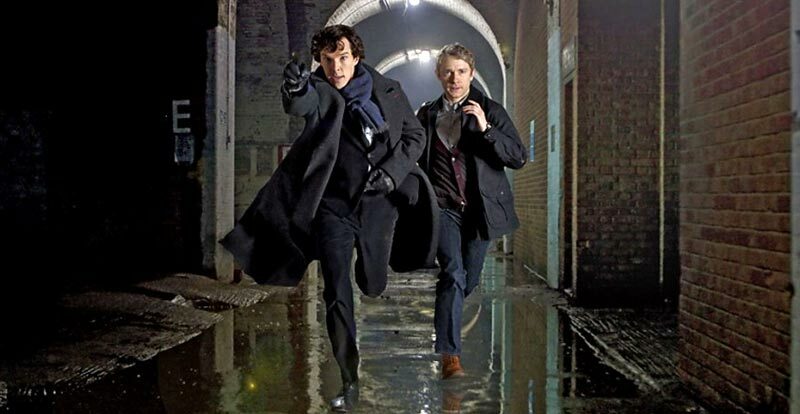 Benedict Cumberbatch and Martin Freeman take on the roles of Arthur Conan Doyle’s Holmes and Watson (respectively) in the original first series of this much-loved BBC production. Presented as a 2K upscale with HDR, audio is in DTS-HD Master Audio 5.1. 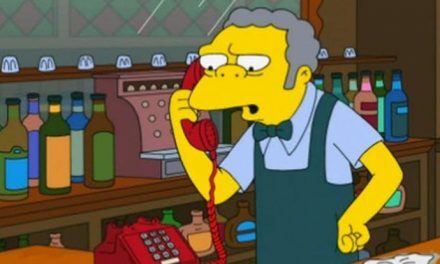 The two-disc set also features the nearly one hour long pilot, A Study in Pink, plus a selection of other extra features. Our 4K review is right here. 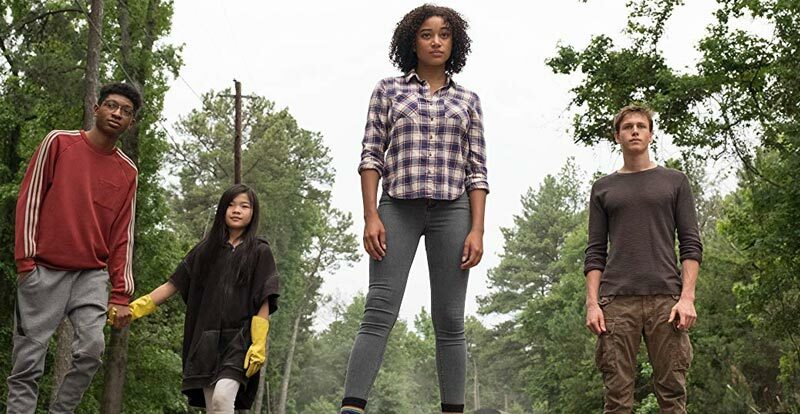 Alexandra Bracken’s super tale of superpowered teens arrived on 4K toting HDR-enhanced, upscaled 2K vision with a Dolby Atmos soundtrack. 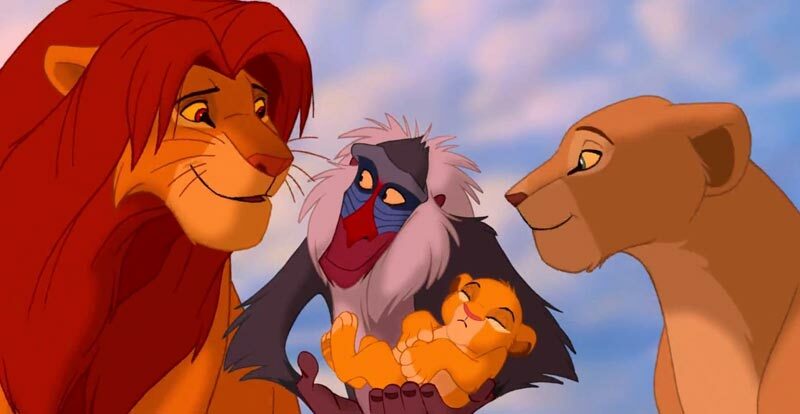 Read our original movie review here. 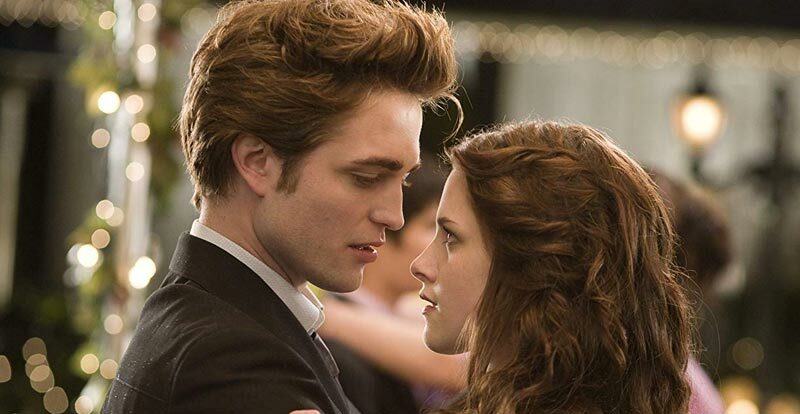 Wow, it’s already 10 years since we first encountered Bella and Edward onscreen, and now it’s time to celebrate with this 4K UHD release. A 2K upscale with both Dolby Vision and HDR, the sound comes via a shiny new Dolby Atmos mix. If you click here you can read our review. 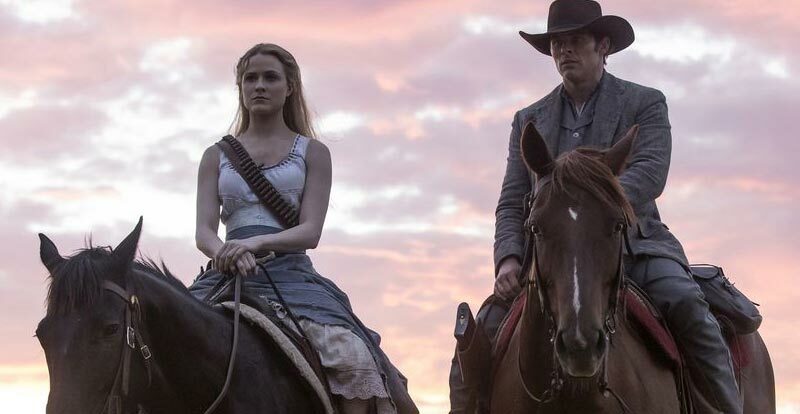 It’s time to venture back to Westworld with the entire second season in one neat little package. Featuring upscaled 2K with both Dolby Vision and HDR, like the first season this comes with an exclusive Dolby Atmos mix. 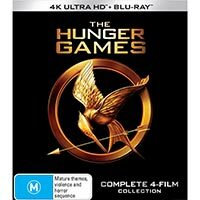 Mosey on into JB Hi-Fi for their limited edition and exclusive steelbook. 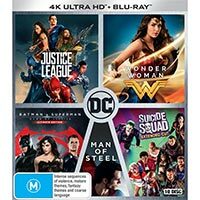 A brilliant way to get right up to speed with the DC Cinematic Universe, this bumper box set includes Man of Steel, Batman V Superman: Dawn of Justice, Suicide Squad, Wonder Woman and Justice League. Check out our super-handy 4K specs guide for individual disc info. 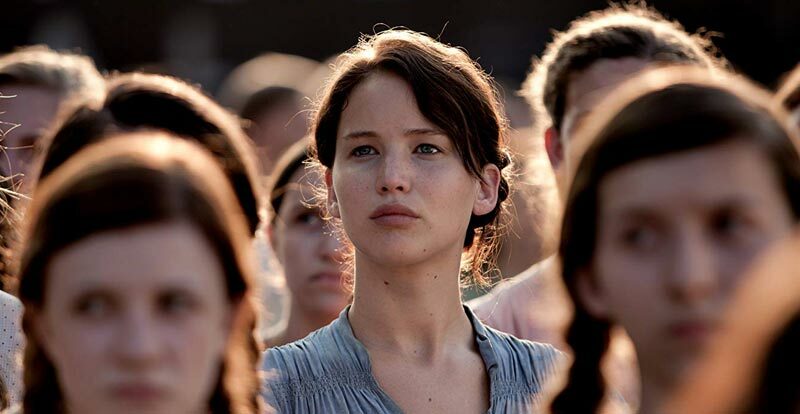 If you’ve never had the pleasure of experiencing Jennifer Lawrence as author Suzanne Collins’ Katniss Everdeen, then this is your best chance yet. 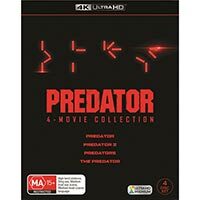 All four films are collated in the one handy collection, and STACK‘s helpful 4K specs guide has all the individual disc info. Paul Feig’s take on the film noir thriller, starring Blake Lively and Anna Kendrick, hit 4K as an upscaled 2K presentation featuring both Dolby Vision and HDR enhancement, along with a Dolby TrueHD 7.1 soundtrack. 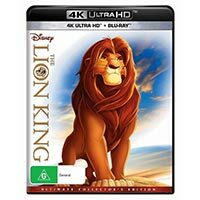 Disney’s Shakespearian tale of the circle of life as it applies to the laws of the jungle is the studio’s first (mainly) hand animated tale to hit 4K. It does so with essentially flawless upscaled 2K vision and a brand new Dolby Atmos audio experience. For more, read our review of this 4K release here. Just when you thought it was safe to walk the Earth again, the Predator returned! 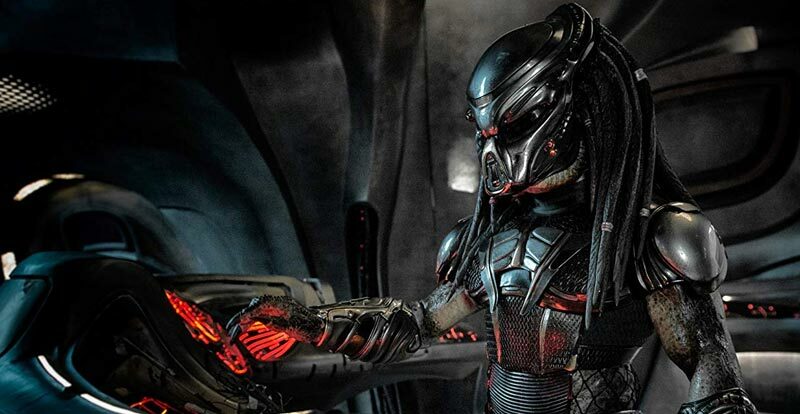 The Predator arrived as a 2K upscale toting HDR and a Dolby Atmos audio track. 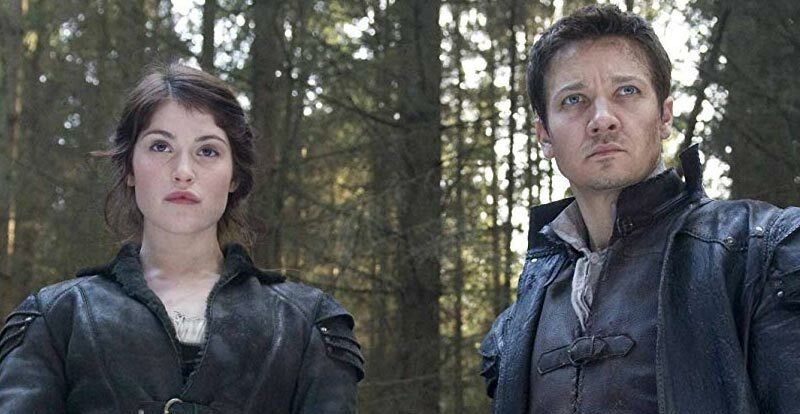 Read our cinema release review here. 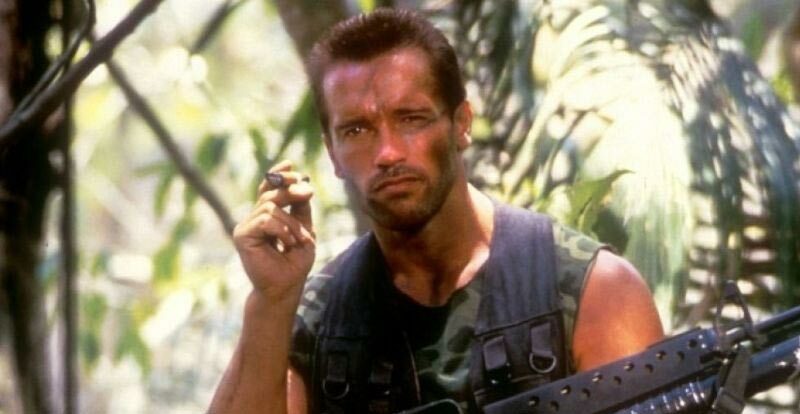 Can’t get enough of that Predator stuff? Try all four of them in one very handy box set! Yes, Predator, Predator 2, Predators and The Predator are all together. 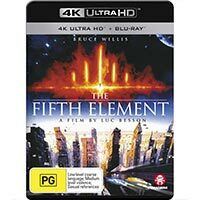 For individual specs, read our reviews of the original three in 4K here or consult STACK‘s 4K Ultra HD Specifications Guide here. 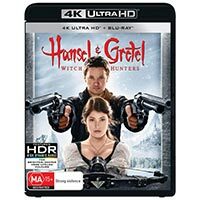 All the crazy good fun of this horror-tinged fantasy action affair came to 4K Ultra HD via a 2K upscale featuring Dolby Vision and HDR enhancement, along with a Dolby TrueHD 5.1 sound mix. Here is where you’ll find our 4K review. 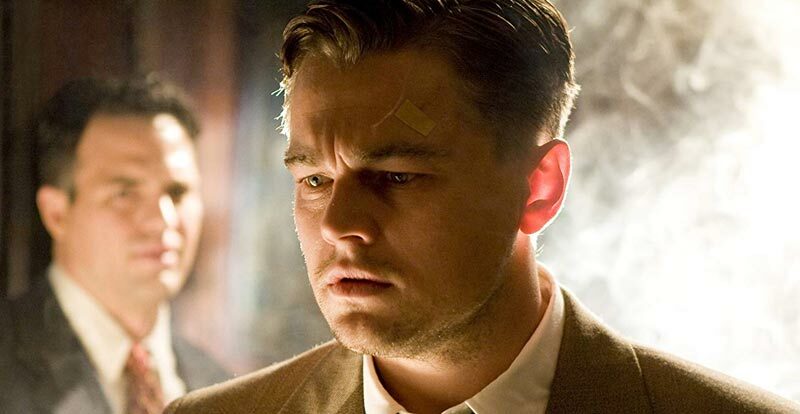 Martin Scorsese’s mystery thriller arrives just in time for stocking stuffing, with a native 4K transfer (Dolby Vision and HDR enhanced) and a DTS-HD Master Audio 5.1 audio track. That was a great selection of potential 4K gifts during December – whether for others or yourself! Remember, stay tuned to STACK for all the latest in 4K Ultra HD news. NextCan you nut out every December 2018 release PicPuzzle? Toit! 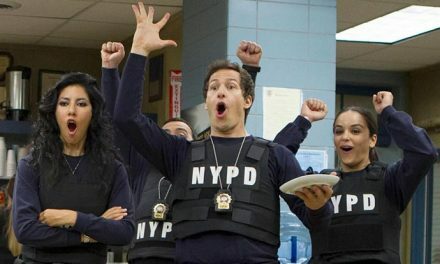 Brooklyn Nine-Nine is saved!